Here at SMV window cleaning we are proud to offer a top quality, reliable and friendly window cleaning service in Salisbury and surrounding areas. 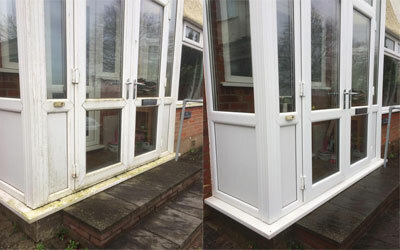 As part of our standard service we clean the whole window, including the frames and sills at every visit. , making your home or business look like new. We offer a regular window cleaning service to residential and commercial clients and tend to work on 4/8 weekly visits – All year round. We have invested in the latest reach and wash system that uses pure water technology. 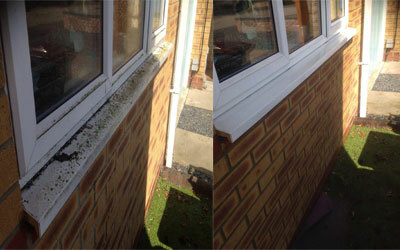 This ensures that after your windows have been cleaned they are left cpmpletely spot and streak free. For complete piece if mind we are a fully insured company to give that extra bit of security to each and every one of our clients. 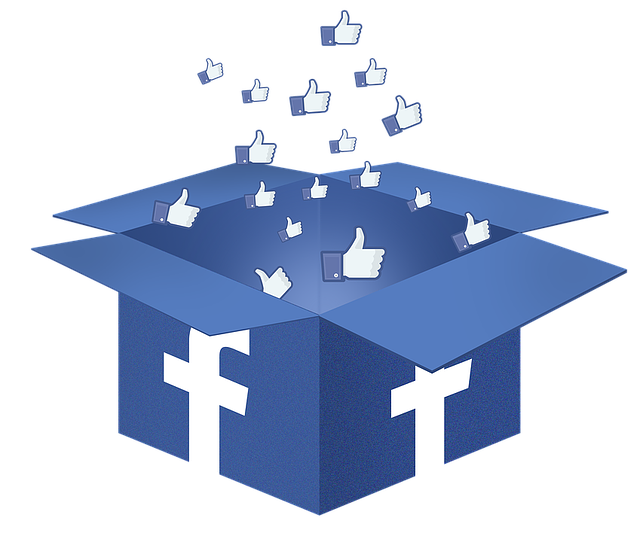 Contact us HERE for more information. We are glad to be the chosen window cleaners for many companies in Salisbury. Health and safety is taken seriously at all times and all staff are fully trained. Method statements and safe systems of work can be supplied on request. Do you want the cleanest windows in Salisbury?